Asphalt Maintenance – DynaCoat Inc. 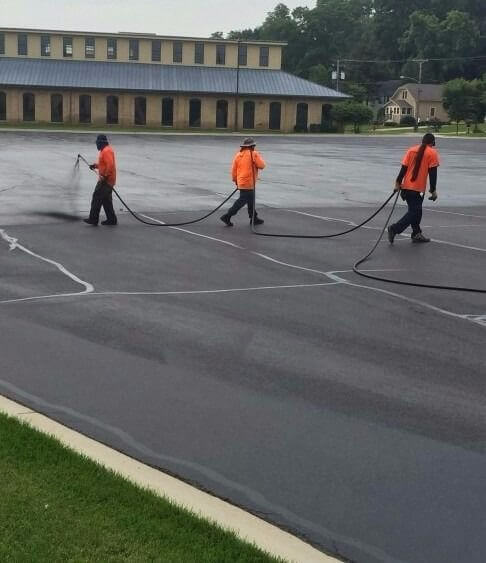 If you are looking for an asphalt maintenance company that truly knows what it takes to repair or replace your asphalt surface, you have come to the right place. 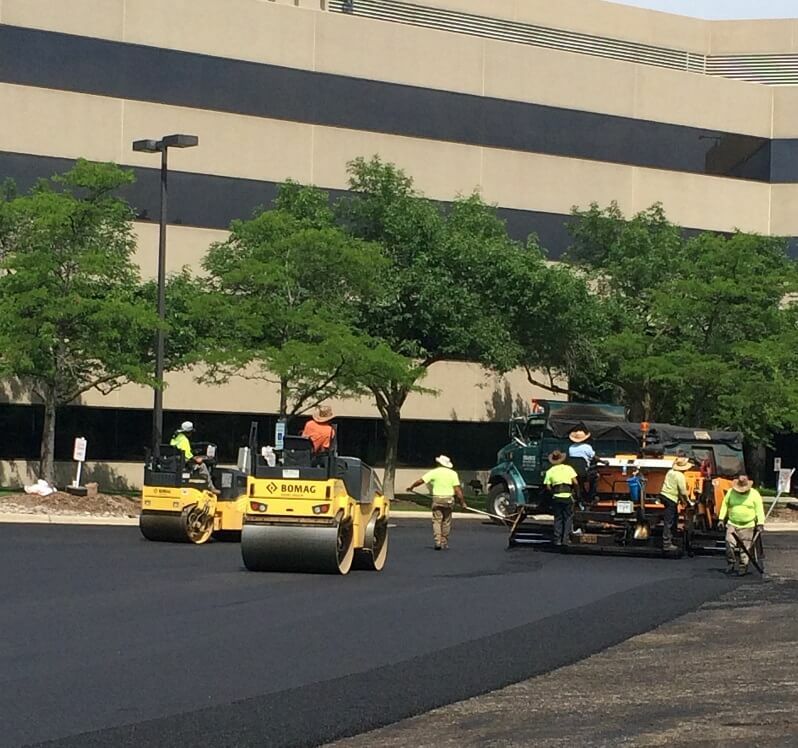 DynaCoat is dedicated professionals that arrive fully equipped with asphalt maintenance solutions specific to the unique needs of any project. Get a great return on your maintenance costs with sealcoating. Sealcoating is a pavement maintenance technique that can prolong the life of asphalt and improve its appearance. This coating is a sealant that helps prevent damage caused by gas, oil, and UV rays. Seal coating creates a barrier to prevent the asphalt from deteriorating when subjected to these solvents, varying weather conditions and oxidation. It also reduces future maintenance costs and restores its slate black appearance.